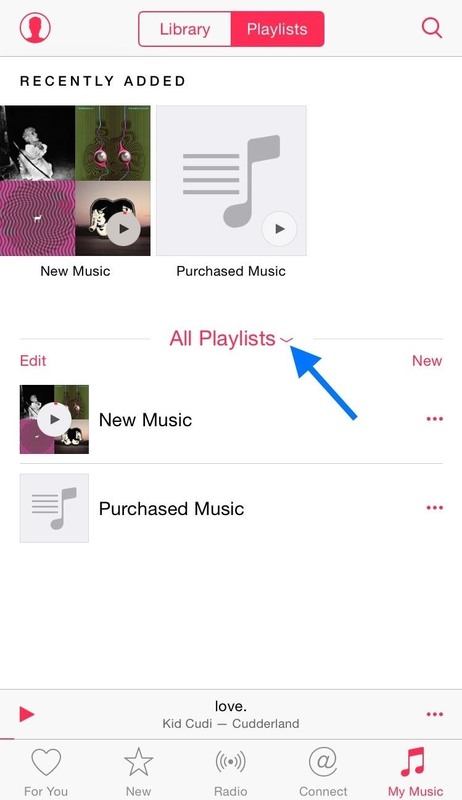 There is much to be learned about Apple Music and the revamped Music application introduced in iOS 8.4. Throwing their hat into an already competitive field with other companies like Spotify, Tidal, or Rdio, this is a bold move on Apple's part. So, before you consider signing up for the new streaming service, let's take you through all the changes and features you should know about before doing so. 1. What Exactly Is Apple Music? Unless you've been living in a vacuum, you may have missed all of the news surrounding Apple's new music streaming service, Apple Music. In addition to offering a new music streaming service that rivals the likes of Spotify or Tidal, with the release of iOS 8.4, Apple has also completely revamped the stock Music app to include and highlight Apple Music features. Like most music streaming services, Apple Music is priced at $9.99/month for a Single membership. If you have family members that also want to join and indulge in what Apple Music has to offer, there's a Family subscription for only $14.99/month (unlike other streaming services) that grants up to 6 members to enjoy the service at the same time. 3. 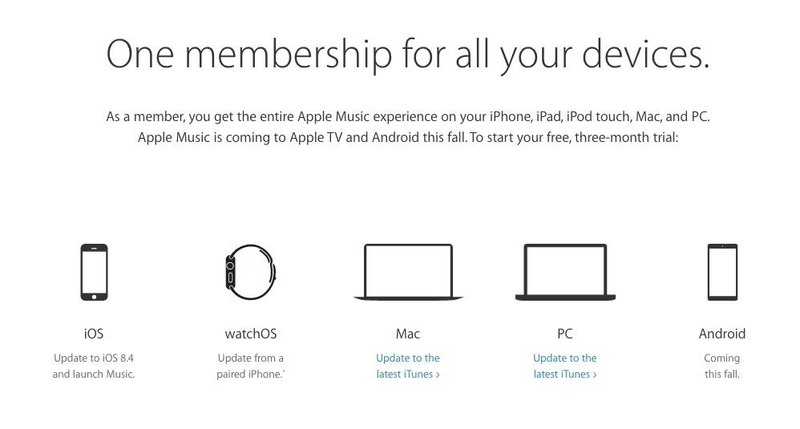 Which Devices Support Apple Music? Whether you're a solo user or part of a family plan, both subscriptions will provide you with the full Apple Music library, expert recommendations, their take on the best new music, unlimited skips on radio stations, and the ability to save tracks for offline listening. 5. 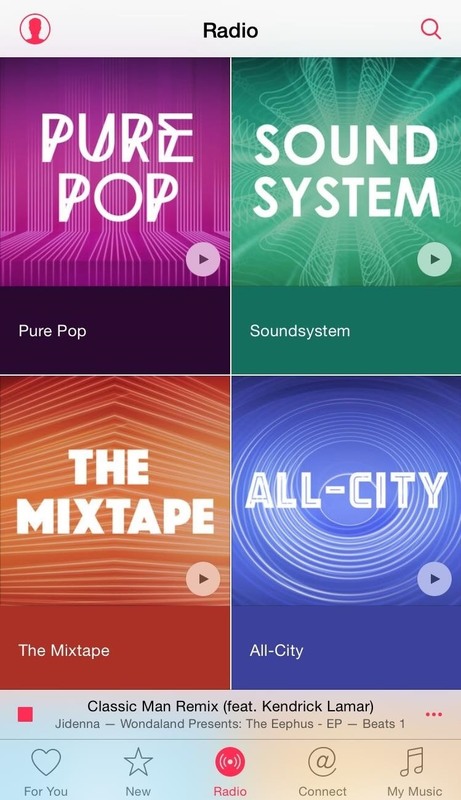 What Happens to Your Beats Music Subscription? If you were a subscriber of Dr. Dre's Beats Music service, you're probably wondering about the implications of Apple Music. After the launch of Apple Music, Beats will no longer be accepting new subscriptions. But don't worry, just launch Beats and you'll be prompted to join Apple Music, which will conveniently move your playlists along with you. If you have any other concerns, check out the Beats Music Help page. Although an Apple Music subscription will provide you with a better Apple Music Radio experience, granting you unlimited skips and ad-free stations, you can still enjoy Apple Music Radio without one. 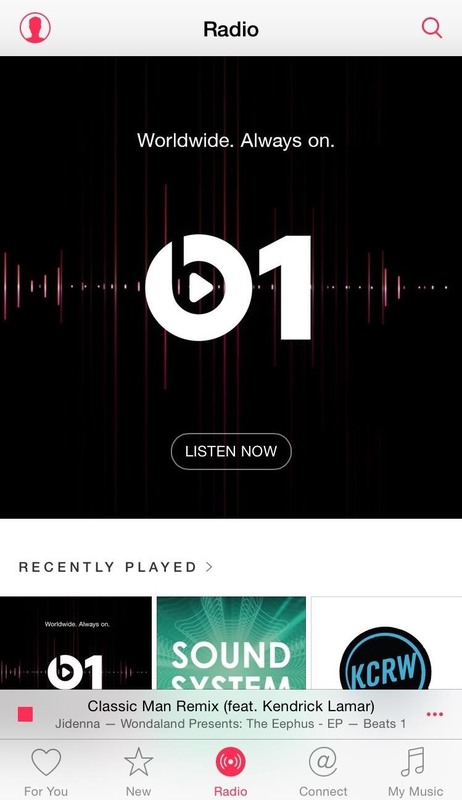 This means you can enjoy Beats 1 and on-demand stations expertly curated by established DJs. Without a subscription, you'll be allowed six skips per hour, and the app will notify you on how many skips you have left. Apple Music is also available in over 100 countries, ensuring that almost everybody can enjoy their favorite music no matter where they reside. Find out if Apple Music is supported in your country. 8. How Much Does Apple Music Pay Artists? Apple Music kicked off its release with some unwanted criticism from one of the most unlikely sources—Taylor Swift. In her open letter to Apple, Swift criticized the company for not paying artists during their free three-month trial period. Since then, Apple's senior vice president of Internet Software and Services, Eddy Cue, changed course and announced that their new policy will pay artists, on a per-stream basis, during the free trial period. Once the trial is over, what artists will be paid is difficult to calculate considering that the amount fluctuates from artist to artist depending on the agreement with their label, but we do know how much of their revenue music streaming services pay out to the labels, artist, producers, and other music rights owners. The industry average for the amount of revenue paid to music rights holders is 70%, which is what Spotify pays. Tidal, the self-proclaimed "artist-owned" streaming service, averages out around 75%, according to Jay-Z. Right in the middle, you'll find Apple Music between 71 and 73 percent. For those of you who signed up to simply test the new music streaming service prior to a full commitment, ensure that you don't get automatically billed once your three-month trial period ends. This can prevent any future headaches or the need for any customer service calls to Apple. Apple Music streams at 256 Kbps in AAC (Advanced Audio Coding) which may seem significantly lower than Spotify's Ogg Vorbis format at 320 Kbps, but it's not. The average user will have to strain to hear any noticeable difference in either service. Particular caveats like environment, sound equipment, and whether the song was produced in the pre-digital era all contribute to the quality of sound, meaning that most won't be able to tell the difference while they casually listen in a car, during a jog, or party. By default, Apple Music will not stream in its highest quality when using cellular data. Although this is done in your best interest, some of you might have unlimited data plans or simply not care about the additional data usage. Fortunately, you can toggle on "High Quality on Cellular" and ensure that your music is always sounding as good as it can. Some Apple Music users have reported issues while attempting to listen to music on a 3G connection. It's not clear why this happens, but some users have found a temporary solution to the problem that may work for others. In your iPhone's settings, enter the Cellular preferences and toggle on Music to use cellular data. This doesn't fix it for everyone, however. 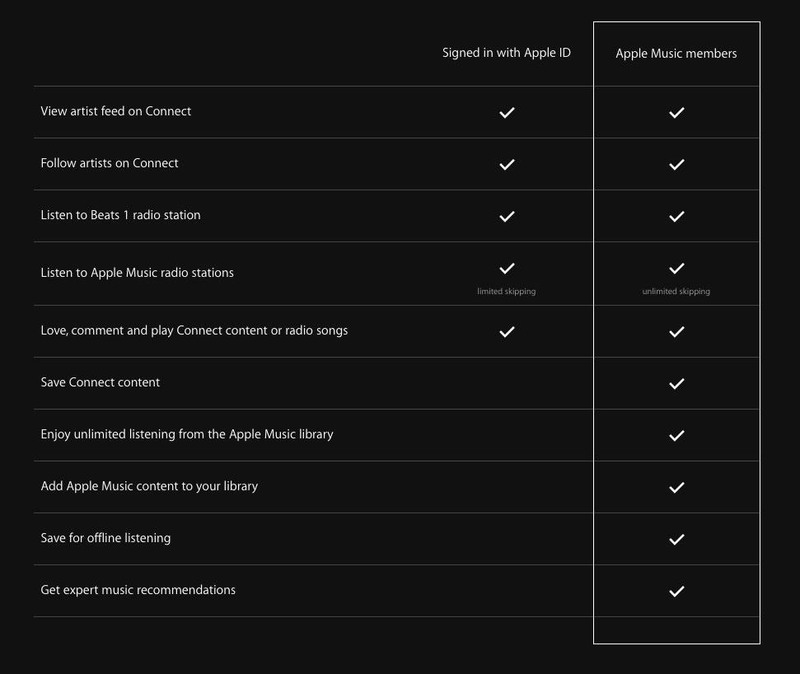 Hopefully this section will get updated with some good news, but as it stands now, there is no clear way to make sure Apple Music only downloads songs for offline listening when on Wi-Fi, which is a basic function that other streaming services provide you with. If you enter Settings -> iTunes & App Store, you can disable "Use Cellular Data" for Apple Music, which will prevent Apple Music from downloading songs via cellular data. But, in addition, this will also completely disable the use of data in the app and prevent you from playing songs you have yet to download for offline use. All Apple Music tracks are protected with DRM (Digital Rights Management), meaning that any song downloaded from the streaming service for offline use will only work with Apple products you're signed into, and if you ever decide to unsubscribe from Apple Music, those downloaded tracks will no longer be available. Using DRM essentially means that in order to access your media, you will have to go through that particular service. It's a way for Apple to twist your arm and have you buy into their entire ecosystem. So although Apple claims that Apple Music will be available for Android, the service will be much more beneficial to those using iOS devices. iTunes Match is a totally different subscription with separate fees and services. For only $25.00/year, you can upload your own music to the iCloud where it can then be accessed from any of your devices, like a Mac, PC, or iOS device, and listen to on-demand music stations without ads. With over 43 million songs in the iTunes Store, iTunes Match only uploads the songs it doesn't already have in its catalogue. All other songs that do match stream from iCloud at 256 Kbps AAC DRM-free quality. This takes significantly less time than uploading every single song you have and ensures that the quality stays consistent across all tracks. One of the most notable grievances iOS users had with the revamped Music app was the absence of the shuffle option they grew so accustomed to. While there's no way to get it back right now, there are workarounds to do so, like using Siri or creating a smart playlist. Plus, there are tricks to shuffling Artists, Albums, etc. If you've spent an extensive amount of time on your iTunes library and creating awesome playlists, then be weary of the iCloud Music Library feature. This feature allows for the use of remote streaming of iCloud tracks and Apple Music tracks saved for offline listening, and enabling it can cause a syncing error that has resulted in plenty of horror stories where songs vanish and playlists go missing. If you don't have a huge music library in iTunes that you've edited yourself (album art, composers, etc. ), then it might not be a huge deal to give it a try, since you can't download music for offline use without iCloud Music Library. Whether if it's a song from Apple Music, iTunes Match, or a song stored locally, any of them can be added to the same playlist for you to enjoy in one place. 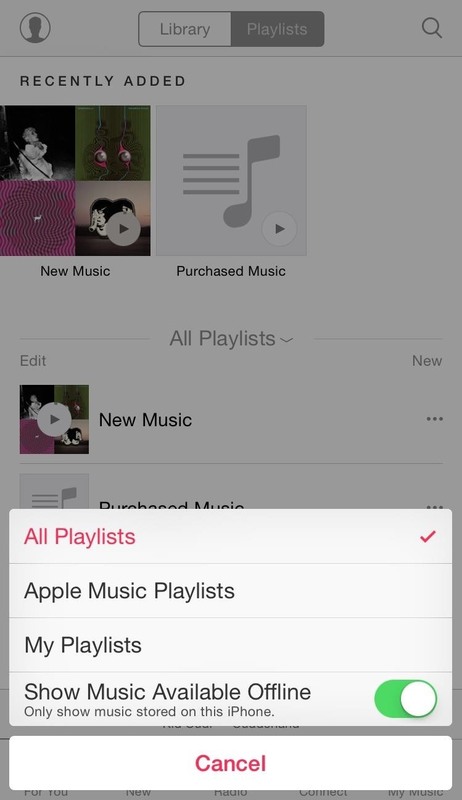 And for your convenience, there is a simple way to separate your playlists by Apple Music Playlists, My Playlists, or music available offline. Not everyone is buying into the Apple Music hype, therefore having the Apple Music section in the Music app is pretty much pointless and unnecessary. Thankfully, there's a simple way to remove it using an option you may have yet to come across. 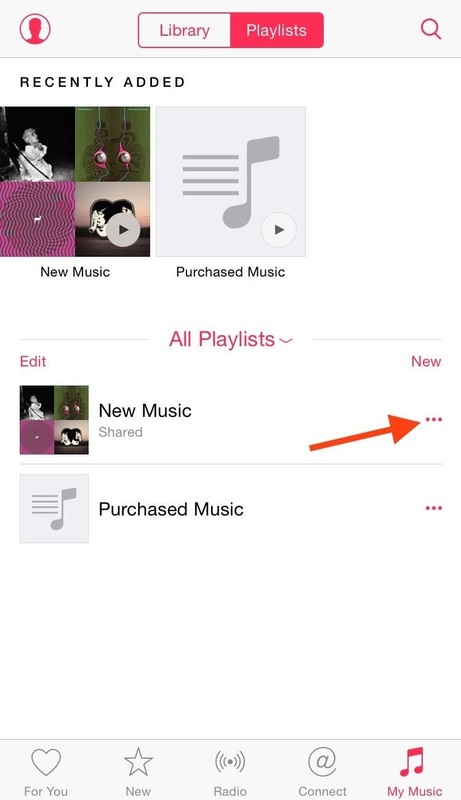 In addition to removing the "For You" Apple Music tab from the Music app, you might also be interested in getting rid of the "Connect" tab. While it's cool to see some posts from musical acts you follow, it's not for everyone and it can take up additional space in the tabs section of the Music app. It's easy to remove, and you can see it in action by viewing the video provided in the previous section. Apple wants to take as many customers as they can from Spotify, but they didn't make it very easy to do so. One reason Spotify subscribers were initially reluctant to switching over to Apple Music was the inability to easily transfer over their precious playlists that took a considerable amount of time to put together. Although Apple has yet to create a tool or a procedure to do so, developer Bartosz Hernas made his own that you can use now. Using locally stored music as your alarm tone isn't anything new, but with the introduction of Apple Music comes the ability to use songs from the streaming service as your new alarm tone. Just make sure the track is available offline. If you have an awesome playlist that you want to share with someone, then do it. 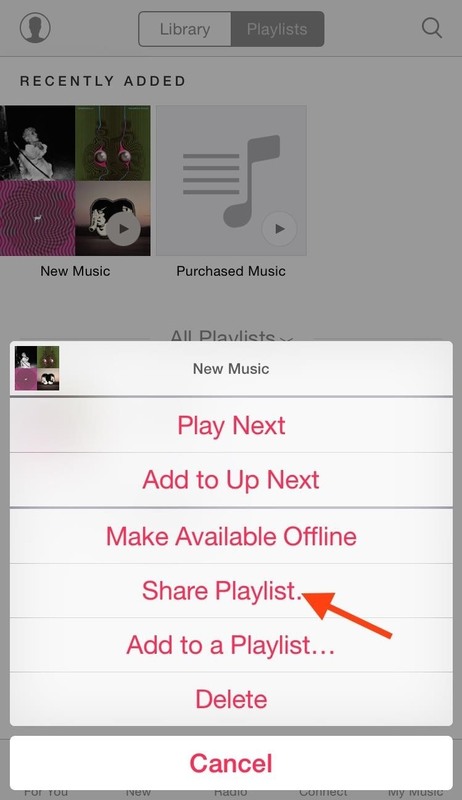 On the Playlist page of the Apple Music application, select the three-dot menu icon next to the playlist you want to share and select "Share Playlist." You'll then be able to share it in any number of ways, just make sure the recipient has an Apple Music subscription as well. There's a lot to take in with Apple Music, and hopefully this made it easier, providing you with a better grasp and understanding on the new music streaming service. 24. How Do You Sign Up? Okay, so you've decided you want to give Apple Music a shot. 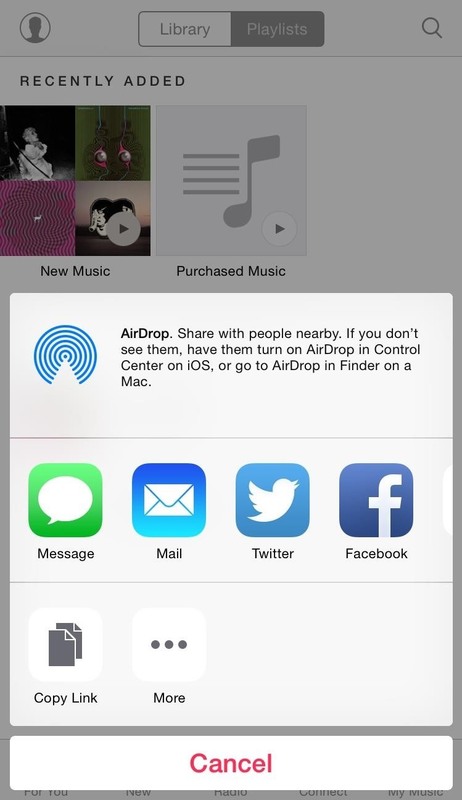 When you updated to iTunes 12.2 or iOS 8.4, you probably got a popup asking you to try it out. If you declined, you can still sign up. On your iOS device, go to Settings and tap on Music. Then just tap on "Join Apple Music," and in the Music app, tap on "For You" tab to start a free trial. In iTunes, open up your Preferences, then click the box next to Show Apple Music to enable it, then select "OK." Then just click on the "For You" tab to see the offer to sign up. Have Any Apple Music Questions? Be sure to let us know in the comments below. We'll try to answer them as best we can. For #17 I just duplicate the playlist on iTunes and name it something not already on my phone. Then after the sync if it changed my iTunes playlist I can use the renamed backup to replace the fux0red one. Has worked a couple times so far. I have a very big music collection, I stupidly tried Apple Music! !